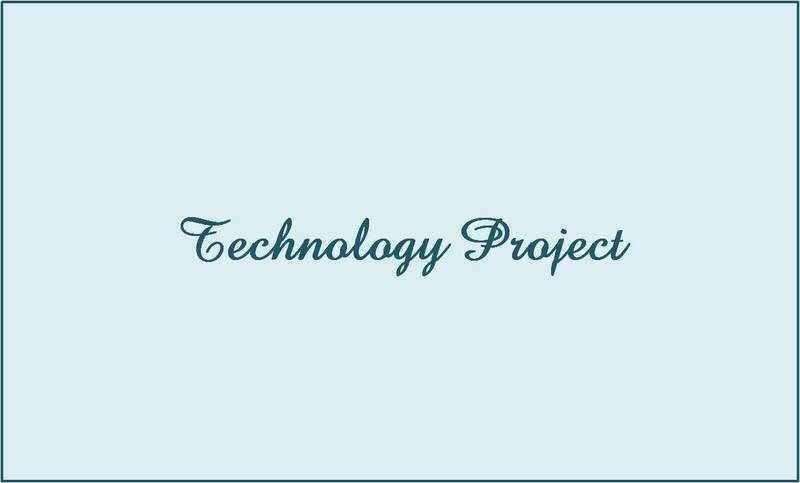 This Webfolio is designed to show you the three most challenging and yet rewarding artifacts from EDAT 6119: Infusing 21st century Technology Across the Content Areas. I decided on these artifacts because all three of them helped me obtain the goals of the course. The course is supposed to teach me how to infuse technology into all aspects of teaching and learning and how to design technology-infused projects that will motivate students and help them meet specific curricular standards. I believe all of these artifacts exhibit those standards and more. I am already the technology coordinator at my school and now I feel like I can help teachers even more with every aspect of technology in the classroom. I teach the Math Lab to first through fifth grades. It is a special at Brewer and I am very privileged to have my job! I get to teach all grade level classes and help spark a love for math inside of students!